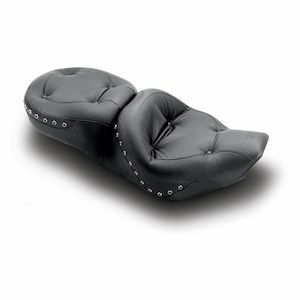 Mustang Motorcycle Seats was founded in 1980, and has been producing top-notch cruiser saddles since their inception. 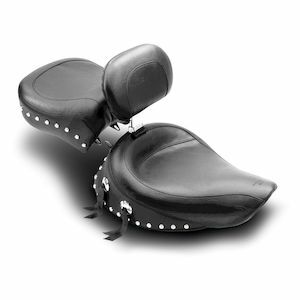 Each saddle is built in America, and Mustang takes special pride in the interaction they have with their customers. 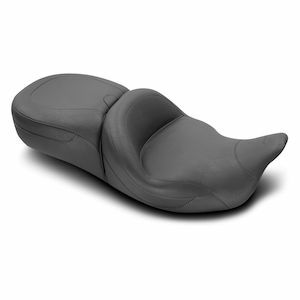 They've been designing seats for three decades, focusing exclusively on rider comfort and durability. Mustang's ability to take raw materials and transform into legendary seats is due to the craftsmen working in their New England facility. 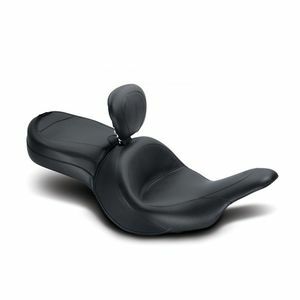 Their unparalleled knack for producing stylish, comfortable, long-lasting saddles comes from years of riding experience and customer feedback. Owner Al Simmons was trained as an engineer, and applied his knowledge to the motorcycle world, taking input from other riders and top-quality supplies, and blending everything together to turn out the highest quality Harley and metric V-Twin saddles on the market today. 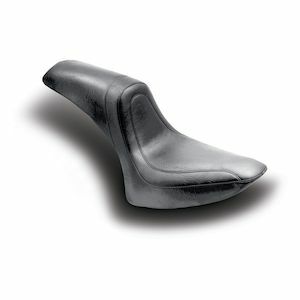 Mustang's innovation doesn't stop at the driver's seat, however. Their attention moves to the passenger pillion as well. 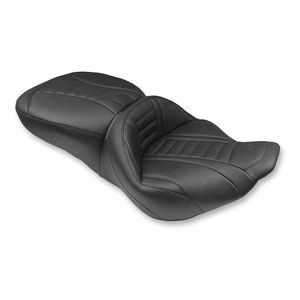 Mustang offers backrest systems for driver and passenger to integrate with their seats. 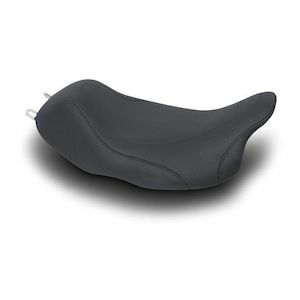 Additionally, Mustang offers tank bibs, luggage, sissy bar pads, and handmade seat covers. 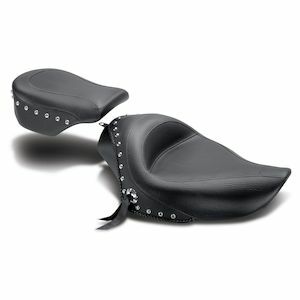 Mustang offers a premium, USA-made product designed to be ridden hard and provide years of comfortable service. 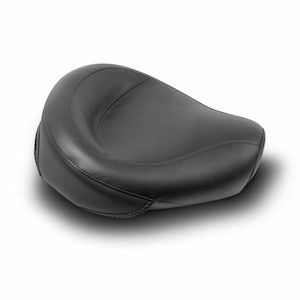 Mustang Motorcycle Seats is ahead of the cruiser curve, and is positioned to stay there for the considerable future.